was to launch by the company." Hello, I am Yeon Jung Mi, the representative of BY ECOM. but It's still not easy to find a perfect product. beauty creator and as a representative of BY ECOM. 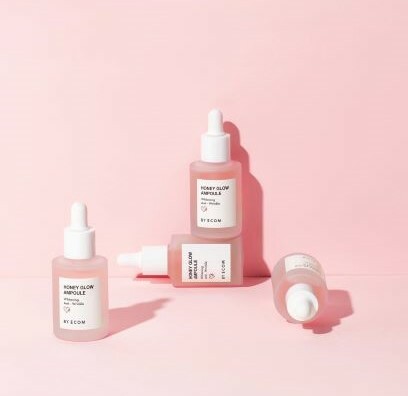 starting with two ampoules created by CEO Yeon Jung-mi. She is a famous beauty creator in Korea. So, she has used countless products! But she wanted to develop cosmetics that she could trust and use. So she started by launching BY ECOM. BY ECOM was promoted naturally through word-of-mouth. focusing on high-quality raw materials and reliable. BY ECOM doesn't seek rapid change. by using only harmless safety ingredients. We still think communication with consumers is the most important thing. 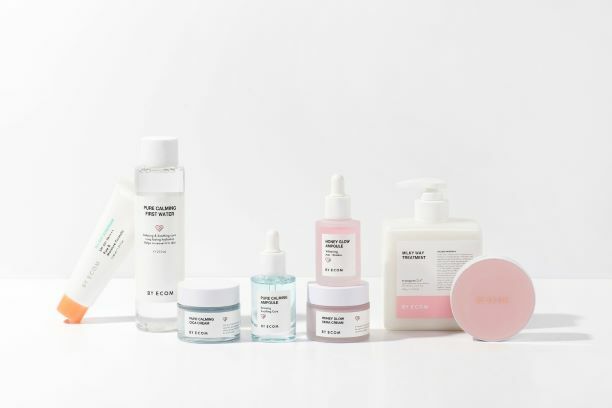 Because our goal is to become a brand that helps consumers solve their skin problems. And from now on we want to make honest products that communicate and think only about skin. We will work hard to manufacture the product until the quality was satisfactory. 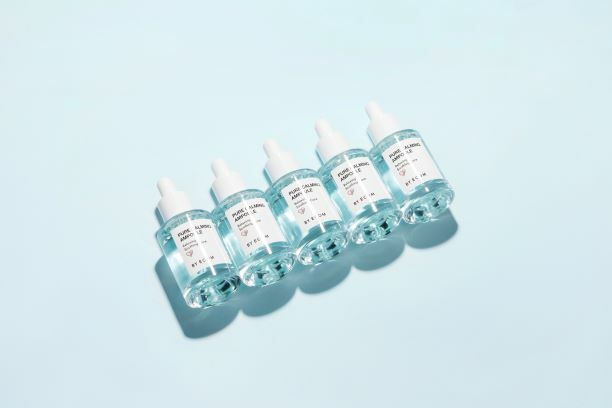 BY ECOM Pure Calming Ampoule is our best product. and various kinds of botanical extracts. 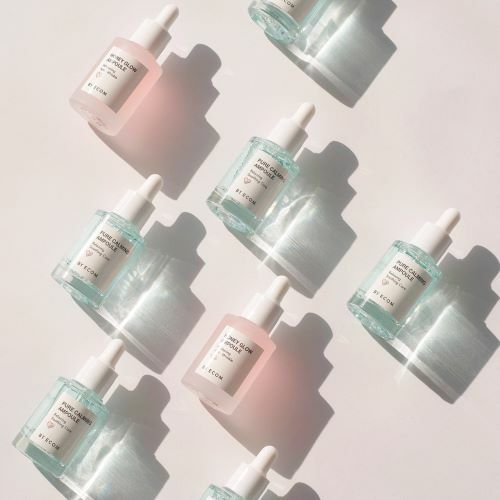 BY ECOM Honey Glow Ampoule is our key product. It is a Whitening & Anti-Wrinkle Ampoule. and filling moisture elasticity deep into the skin instantly. by vitalizing collagen and elastin fibers. 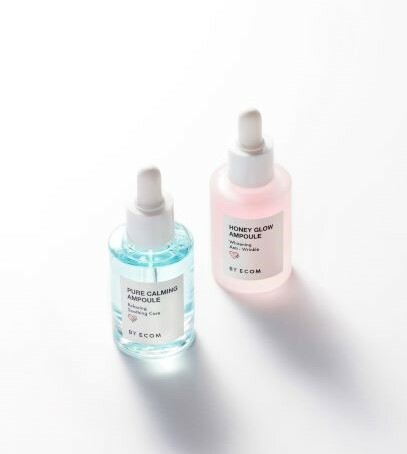 on antioxidative effect prevents skin aging and completes baby face skin texture. Immediate solution of skin dryness by water jell fitting system. 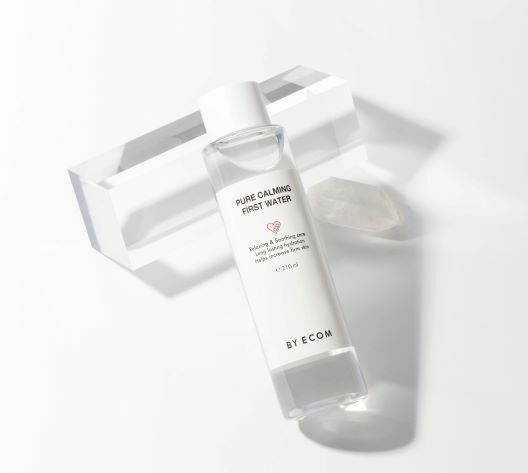 BY ECOM PURE CALMING FIRST WATER is non-stimulating Slight Acidic Glass Bead Toner. 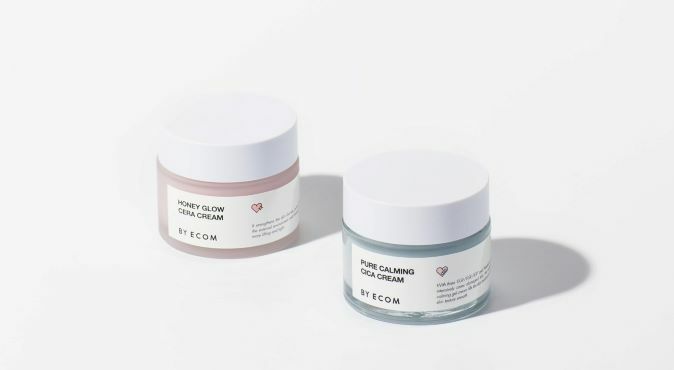 and EGF components for soothing and moisturizing effects. for skin calming and moisturizing. and adds brilliance filled from the inside of the skin. 97% natural ingredients contained. 0.000 non-stimulating result of skin irritation test. Delivering moisture to horny and sensitive skin comfortably without stimulation. 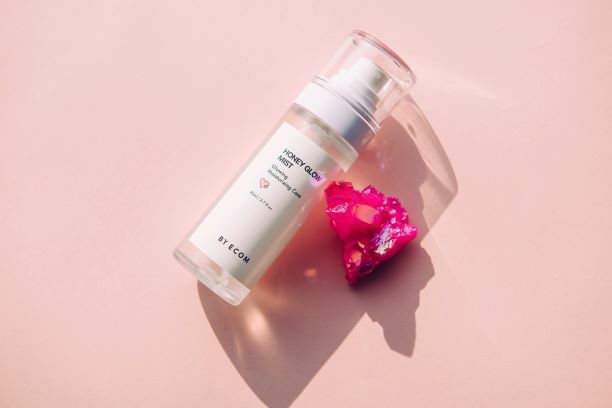 BY ECOM Honey Glow Mist is the latest new product to be released. filling moisture and elasticity from the root of the skin. it fills moisture and elasticity from root of skin. for a long time and provide moisturizing and nourishing. and it is non-irritating even for sensitive skin, so it can be sprayed at any time regardless of time or place. I was chosen in the try me review me event of StyleKorean and By Ecom. I'm so glad to have the chancce to try this brand. It's greatly helping me recover my skin.